Essay writing is a traditional aspect of any education, whether it’s higher, bachelors or masters, especially when it concerns a variety of liberal arts. And accordingly, students are flooded with various essay writing assignments that can combine create up to 80 per cent of the student’s grade. 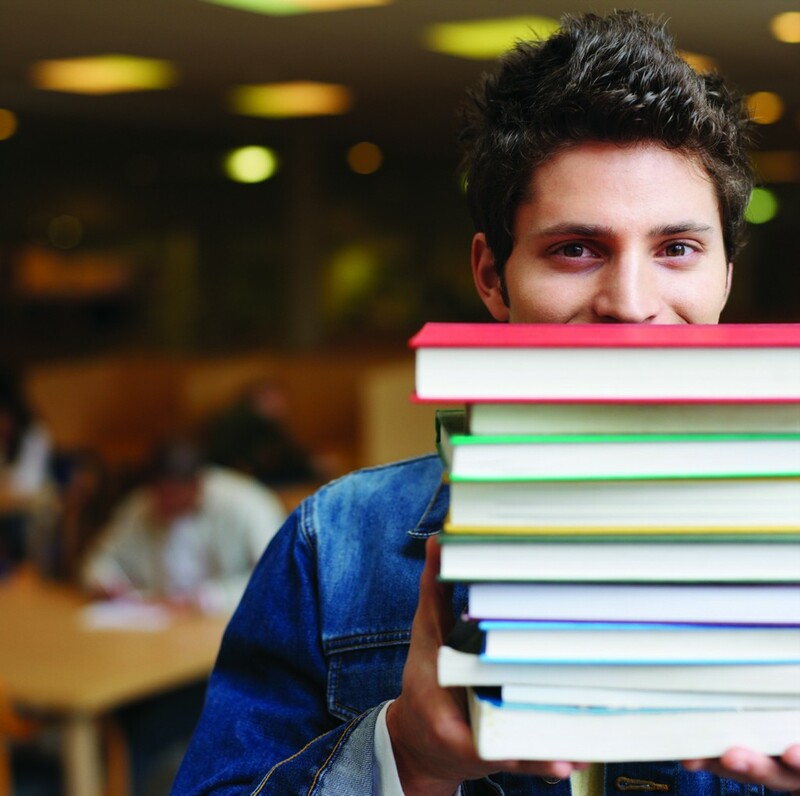 And due to the accumulated pressure, a lot of students are known to use services that write a quality essay for them. To fully understand the frequency with which students choose to address various writing services several key questions need to be asked. Some students need to work to afford the education and it interferes with their ability to do assignments on time. The biggest inside issue that can not be grouped with the rest, however, is educational institutes and professors emphasizing grades and writing quality greatly over the learning process. Such concentration and priority on results over everything else leave students feeling forced to adopt it and consequently use methods that would provide a better quality of analytical paper than it is possible for them to produce. This list should bring up the next question. An extra source of information. As seen by the variety of the reasons above, there are different groups of students that choose to use writing services and the majority does so to relieve the extensive workload and stress from it, whether it is due to student’s laziness, unexpected life issues or priorities lying elsewhere. However, another big reason for the student to do it is the topic of an essay being absolutely out of their professional vector. The easiest example of such issue is engineering students hiring freelance writers to complete their assignments in liberal arts part of their studies as it is compulsory in every field and sometimes can prove to be problematic. A similar issue may arise with international studies as in this case English might be a second or third language for a student, hence writing an analytical paper would take them more time comparing to a native speaker and they use writing services when pressed for time due to a big number of simultaneous assignments. It is important to note that some students can use outsourced essays to improve their skills, which is applicable to both examples above as well as other cases. Students may use the essays on unfamiliar topics provided by writing agencies to improve their knowledge of a specific issue without taking more time to browse through multiple sources or improve their language knowledge by reading through a paper written according to academic standards. As it can be seen from the above-mentioned examples and reasoning, the majority of student use external services to write their essays but it is also clear that reasoning behind each of them can vary very strongly and while in strictly academic terms they present someone’s work as something they did which is considered unacceptable, this itself can be a reason to address more general issue of inflexible education and prioritization.